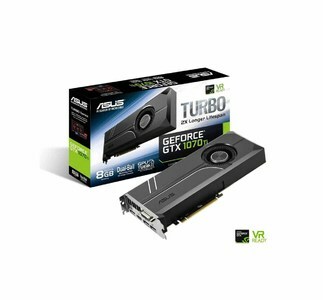 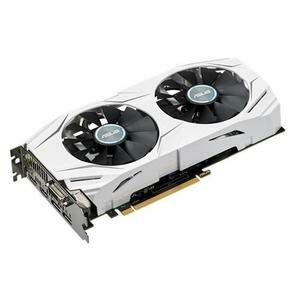 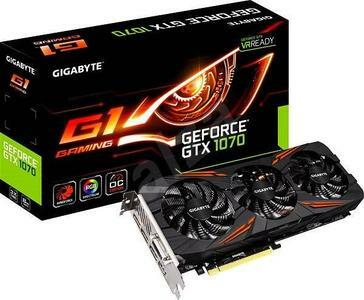 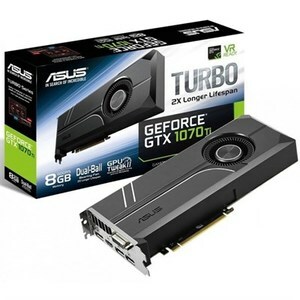 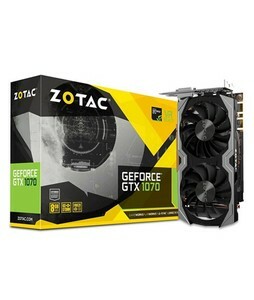 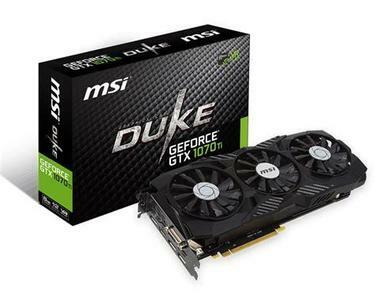 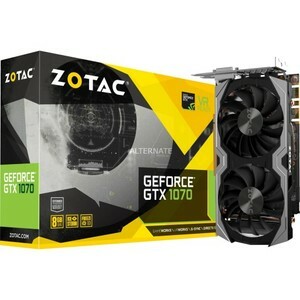 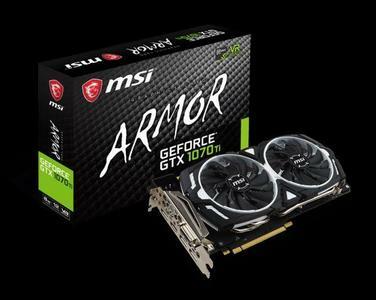 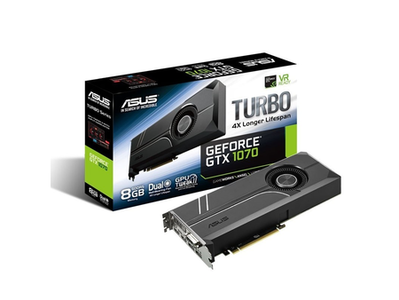 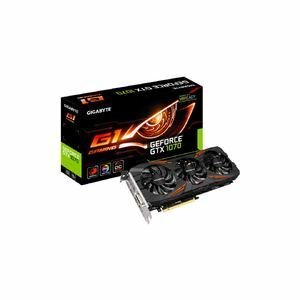 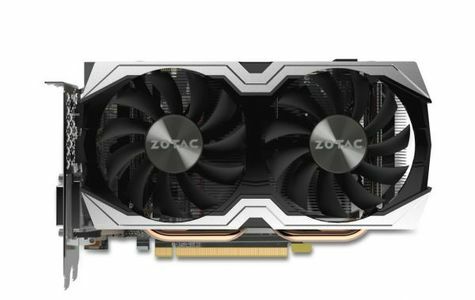 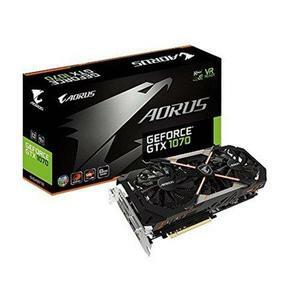 The Lowest price of Gtx 1070 in Pakistan is Rs. 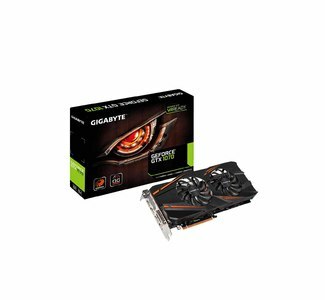 44,999, and estimated average price is Rs. 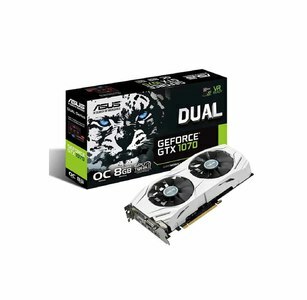 49,833. 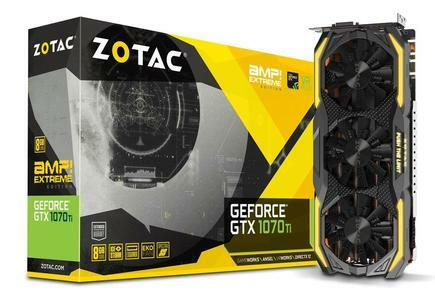 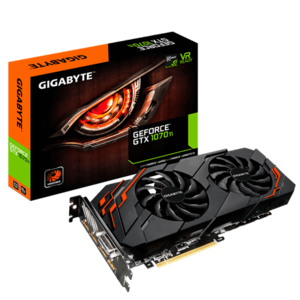 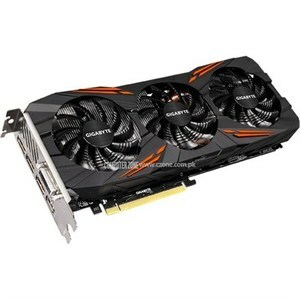 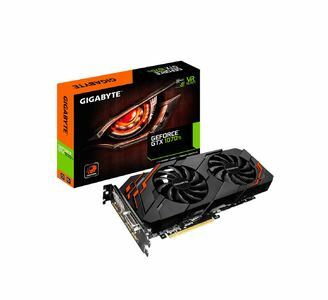 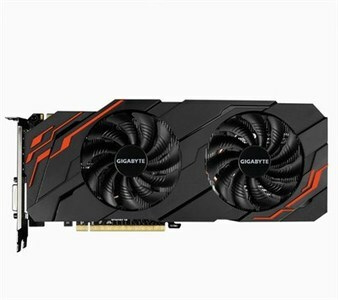 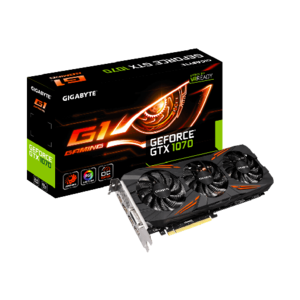 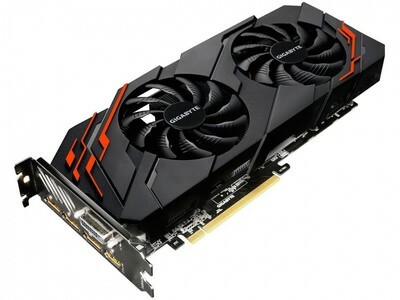 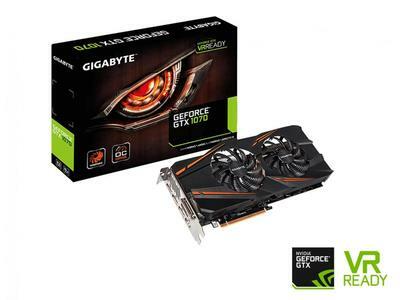 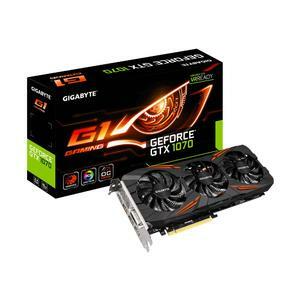 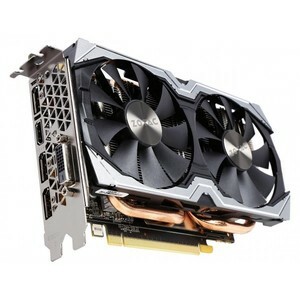 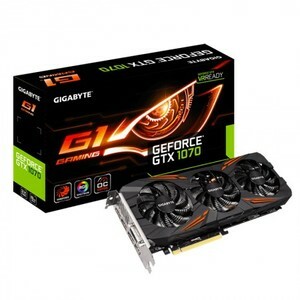 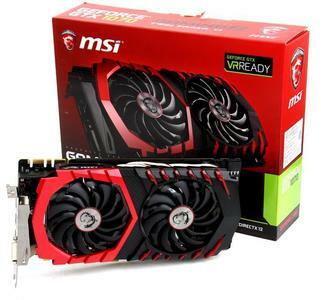 Get the latest price for Gigabyte Geforce, Evga Geforce, Zotac Geforce, Asus Rog, Dell Alienware, Gigabyte Nvidia, Geforce Gtx, Msi Geforce, Msi Gs65, and other products. 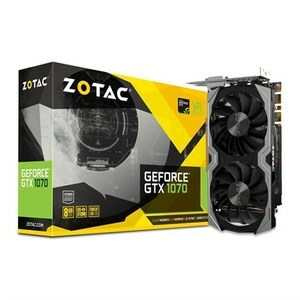 The prices are collected from the best online stores in Pakistan like Daraz.pk, Pakdukaan.com, Shopperspk.com - updated Apr 2019. 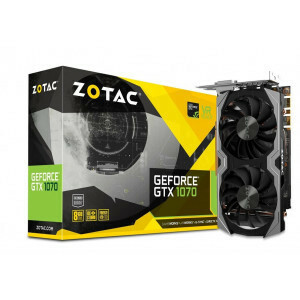 If you are looking for an incredible gaming experience without all the noise and stuttering then the powerful GeForce GTX 1070 is for you. With excellent performance benchmarks and Nvidia's advanced Pascal architecture, the GTX 1070 rates highly in the list of graphic cards. 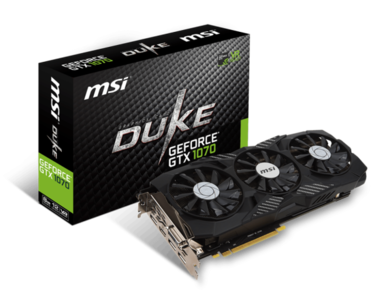 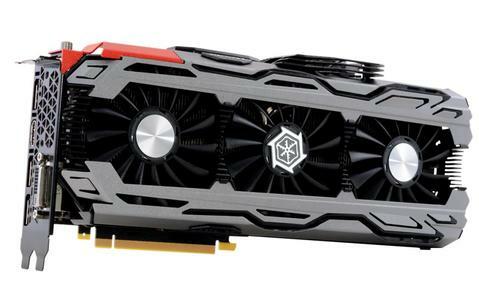 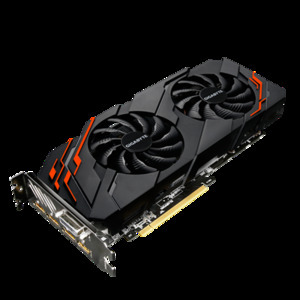 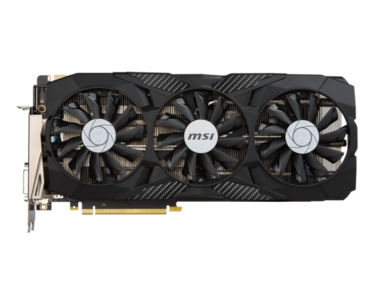 The GTX 1070 features 1920 CUDA cores with 8 GB of GDDR5 RAM, a memory speed of 8 Gbps, and a processor speed of 1683 MHz.